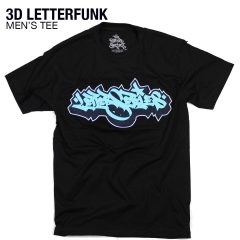 Features a fresh "Letter Series" hand style logo by Rhymedalsfunk. LTR SRS Logo on Side. Choose Color: Black w/White Emb. 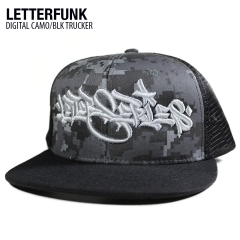 Black w/Grey Emb. Charcoal w/White Emb. 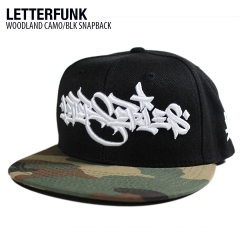 Camo Black w/Black Emb.